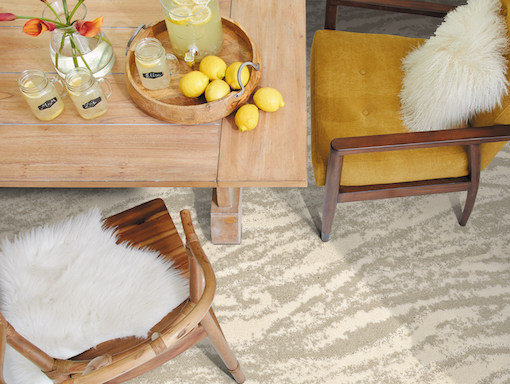 Carpet offers a world of color, design and style options for every room in your home. 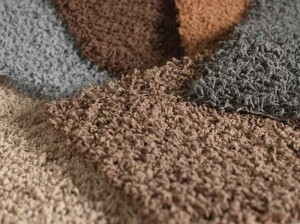 People say color is the most important consideration when selecting carpet. Here’s the problem—most of the carpet we see tends to be a bit boring. And it’s our own fault. The culprit? Beige saxony. 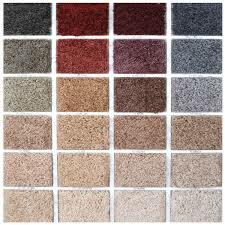 In fact, more than half of all residential carpet sold in this country is beige. I call it 50 Shades of Beige. Color is your first weapon. You’ve seen those beautiful vibrant paint colors — with names like sea foam, mango, lemon drops, summer melon, coral spice, smoked oyster. Think of your floor as a fifth wall and suddenly new design options spring to life. Don’t be afraid of color. But there’s also texture and pattern and they can turn even beige carpet into something more — more beautiful, more functional, more you. If beige is the right color choice for you, as it is for so many, then consider adding texture and pattern. That alone can transform beige carpet into something dramatic and inspiring. Carpet is often used to complement the existing décor and is why consumers so often gravitate to beige and neutral colors. But today’s neutrals are so much more than beige. What we’ve seen is a graying of the color palette that allows a wider range of colors to fall into that neutral category. Gray is itself an extremely versatile interior choice and offers a lot of options; its influence on other colors allows you expand your color palette to include greens and blues and so much more. Designers often select one of the more vibrant colors present in the space and play off of it with a neutral in a similar color range. Lighter shades, yes, including beige, have their place in the overall color scheme of many homes. They can be especially effective in making the best use of the natural light that filters into the space creating different moods throughout the day. Lighter shades also act as a great backdrop for other design elements in the room, often enhancing even artificial light from the lamps and fixtures in your home. Darker colors can have a dramatic effect on any room and often lend an air of coziness and intimacy. When paired with lighter shades, darker colors serve to highlight the details of a room, bringing out the other colors used throughout the space. Especially effective with the proper lighting, darker colors can bring drama to any room. 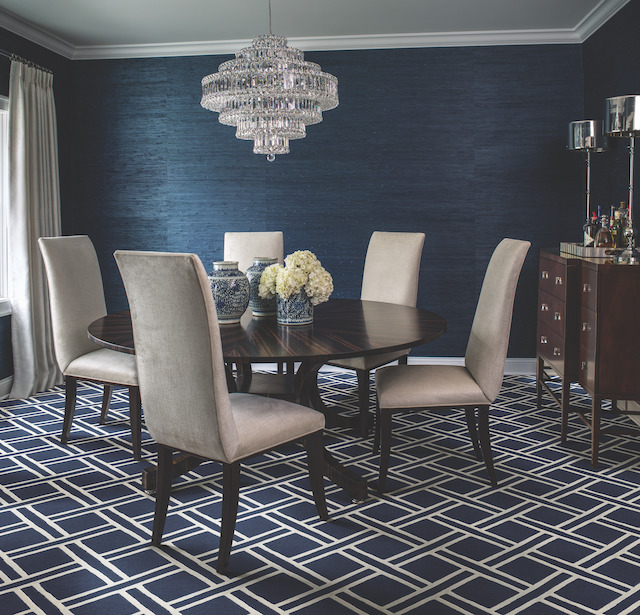 The Muse Collection by Stanton Carpet.